The AIDS virus, HIV, continues to threaten communities globally, affecting more than 35 million people each year. Although there have been attempts to develop vaccines for this life-threatening syndrome, it is the virus’ genetic diversity that has posed challenges in the past. Researchers at pharmaceutical company, Sanofi, and the US National Institutes of Health have collaborated to engineer specific broadly neutralizing antibodies with the capacity to fight 99 percent of HIV strains, and potentially prevent infection too. 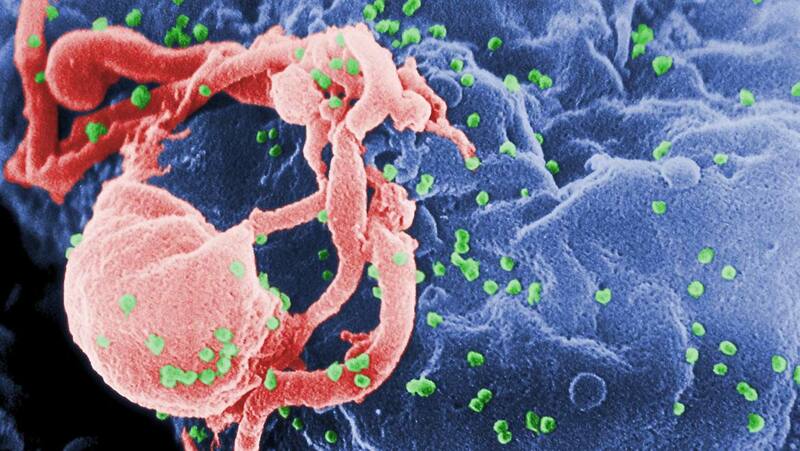 What Makes HIV Resistant to Antibodies? Firstly, the virus itself, and secondly the type of antibodies developed so far. The human immunodeficiency virus is unfortunately something of a ninja. Its composition is such that, on exposure to any counteracting agent or otherwise, can change its form and constantly keep mutating. During this process, their Fc receptors are rearranged, making binding to it and treatment virtually impossible. Target one strain and there still numerous other deviants. The usual progression of a disease and its treatment constitutes the virus entering an individual followed by the B cells producing antibodies, which eliminate antigens. But, due to the underlying feature of HIV’s ever-changing nature, these natural antibodies fail to perform, and before they produce modified antibodies to elicit a response again, a new strain of the virus is born. To conquer the above challenges, the scientists created trispecific antibodies that can confront the three critical areas of the virus, the highly conserved proteins required for HIV to infect. The study titled ‘Trispecific broadly neutralizing HIV antibodies mediate potent SHIV protection in macaques’ was published in the journal Science this year. In this technique, the engineered antibodies, using their first two sites (V1V2 and MPER), bind to the HIV-affected cells. The third site (CD4bs) purposefully targets the killer T lymphocytes to remove the virus. After several rounds of testing of this method, results showed that the trispecific antibodies were potent and neutralized about 200 different viral strains it was exposed to. The team reached the conclusion that it could potentially fight 99 percent of these retroviruses. One thing is certain, the release of the drug is much awaited by medical professionals around the world as well as the PLWHAs (people-living with HIV/AIDS), and why not, when it could drastically improve and make their response to therapy more effective. All this in the hope of eliminating AIDS itself, someday. Hybrid Junctions: The Future Of Photovoltaics?